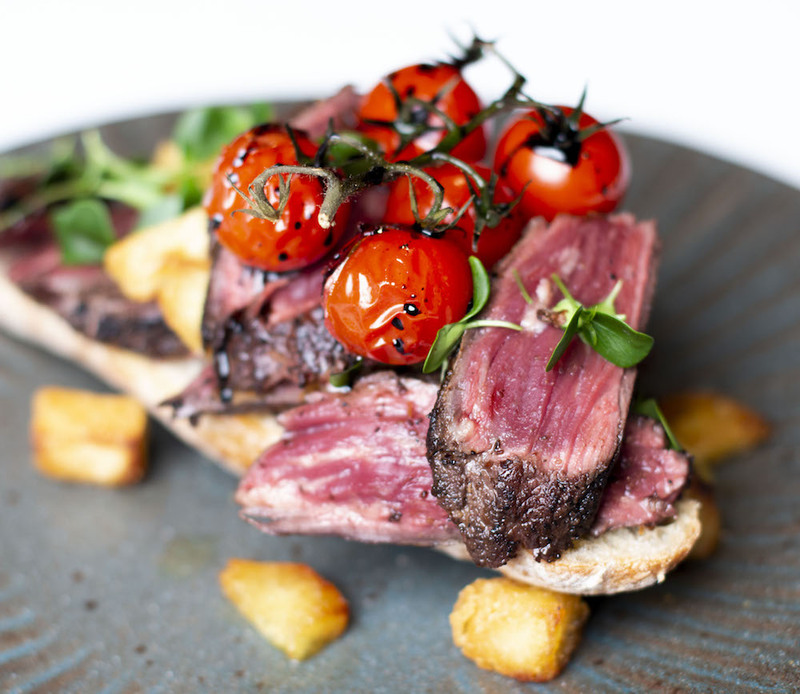 Following on from the successful rise of her food-photography & networking event known as London Kitchen Social, founder Majella O’Connell has taken her original concept to her home town of Manchester. Launched at Noones Fresh, the event saw seven chefs and bakers from the region produce a variety of dishes featuring ingredients from producers QSM Beef and Lamb, R Noones & Sons, Corry’s Butchers,and using equipment from Stephensons, and vintage china supplier Room Forty. The food-photography focused networking event was open to chefs and bakers from across the region and was fully booked two weeks prior to its launch date. The event encourages cooking professionals to produce three dishes alongside their peers, artisan producers, writers, photographers and filmmakers. 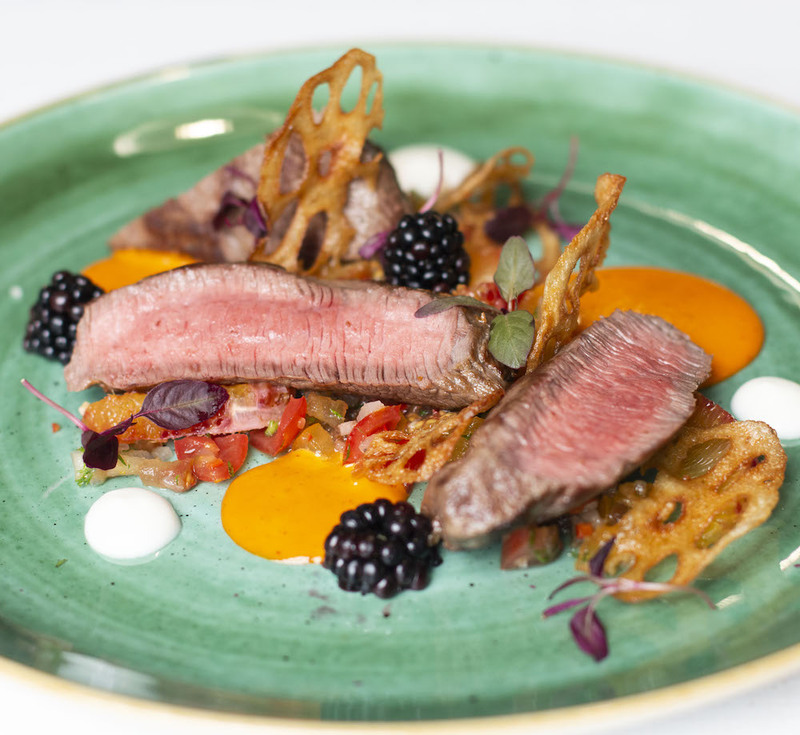 The dishes are then professionally photographed by Majella O’Connell at the events with the images then becoming available to the chefs and those involved for use across social, web, digital and print. On the day, Bakers, chefs and guests included The Baking Nanna, Rob C Allen, Eddie Kilty, Maya Blacklock, Director chef of Bumbu Kitchen, Thom White, owner of Maray Liverpool with his head Chef, David Pyle and his sous chef JD, Chef Emma Shawcross, Abbie Hart, the director of boutique hospitality, Mitch Poole, Room Forty Associate, Simon Slater, Sales Director from Inland Ice water, Ford Maddox Brown, HG Stephensons representative, Ellen Pope owner/writer at Ellen Pope communications and many more of the Noones staff who frequently popped into in to taste the amazing dishes on offer. The event was filmed by Coolbox video who are also based in Manchester. Dan Barber, development chef and business development manager of Noones, says: “Manchester Kitchen Social was one of the best, well organised events I’ve had the pleasure of being involved with, bringing chefs and suppliers together in a relaxed environment to cook, eat and take some amazing pictures of their dishes and produce. It was fun and informal and I can’t wait to get involved in the next one”. 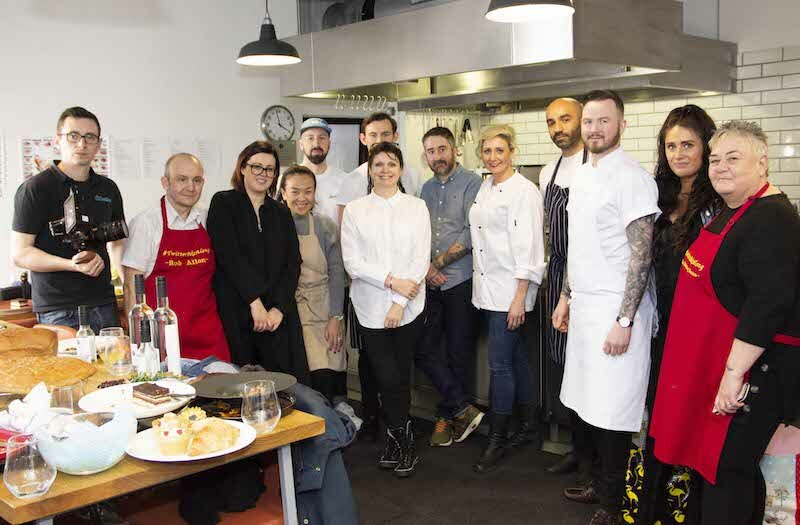 The launch of Manchester Kitchen Social comes on the back of a successful year of Culina Socialis owner Majella O’Connell hosting six sold-out London Kitchen Social events in 2018 alongside taking the concept live with two sold-out interactive dining events, which saw seven chefs deliver a tasting menu in front of an audience at #LKSLIVE.